Ever wonder about the history of the Hotel Magnolia or the Foley trains? Now is your chance to discover more about these and other local landmarks. Walking tours featuring historic points of interest in downtown Foley will begin at 10am each Saturday in April at the Foley Welcome Center. 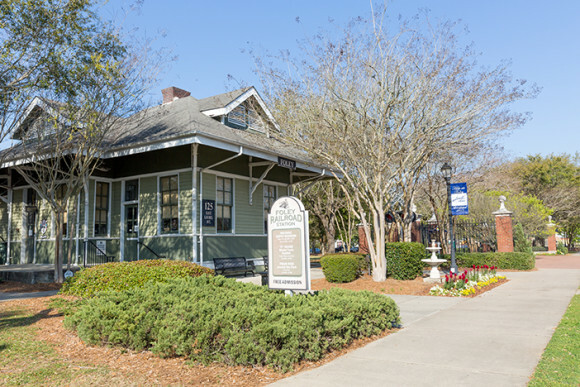 The Welcome Center is located on the northeast corner of Highway 59 McKenzie Street and U.S. 98 Laurel Avenue. The walking tours last approximately one hour, wear comfortable shoes. No reservations are required. For more information, call (251) 943-1200.